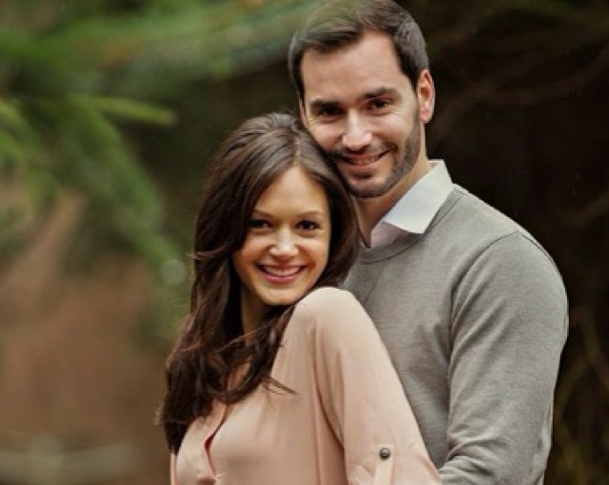 Desiree Hartstock of the Bachelorette is celebrating her wedding, the date still undecided, with a bridal shower. The star had her shower with a group of her girlfriends, which included other former Bachelor contestants such as Ali Fedotowsky, Daniella McBride, and Jackie Parr. Hartstock’s shower was at the Lombardi House and was posted all over social media in photos and tweets such as “BEST bridal shower anyone could ask for! !” According to People the couple now lives in Seattle had an engagement party back in February. What are some ways to personalize your bridal shower? 1. Have a theme. Theme weddings don’t always work, so maybe you could try to take it down a notch and still give the bride what she wants by doing a bridal shower theme. All of the guests should show up in the proper attire, the venue should be decked out appropriately, and the activities should be fun but with the theme. It’s a great way to have fun and go all-out without having to go through the complications of a theme wedding. 2. Play some games! This is a great way to have fun at any shower, and plenty of games revolve around the bride, so it’s easy to personalize them. Trivia about the bride, Bridal Bingo, The (Almost) Newlywed Game, and Memory Lane are all examples of games where the guests get to know a little more about the bride while having fun at the same time. 3. Serve the bride’s favorite food. Even if it doesn’t fit the theme or is a bit weird for the occasion, the party is about the bride, so she should be able to enjoy her favorite food. This could be something completely casual like burgers or chicken wings, or it could be more elaborate like a three course meal. Either way, the meal should reflect the bride’s taste. Literally. What are some ways your bridal shower was personalized? Let us know in the comments!